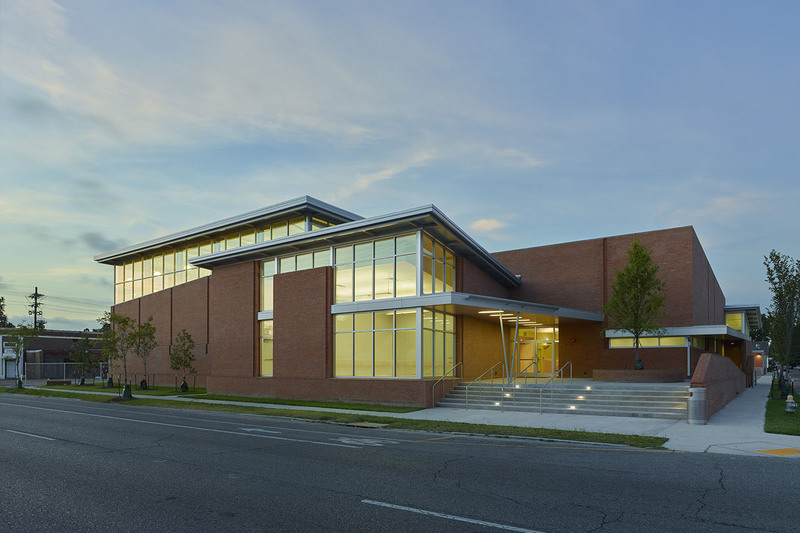 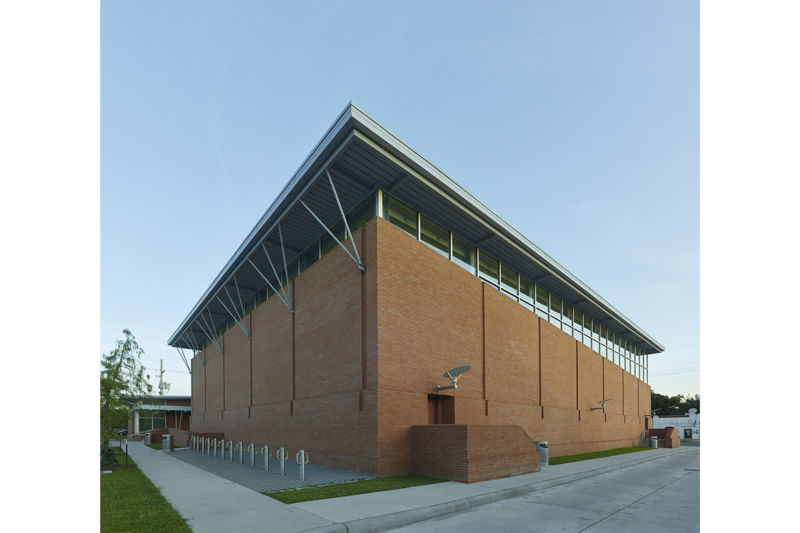 Lee Ledbetter & Associates designed a new facility to replace the storm-damaged Stallings St. Claude Center in New Orleans’ Ninth Ward. 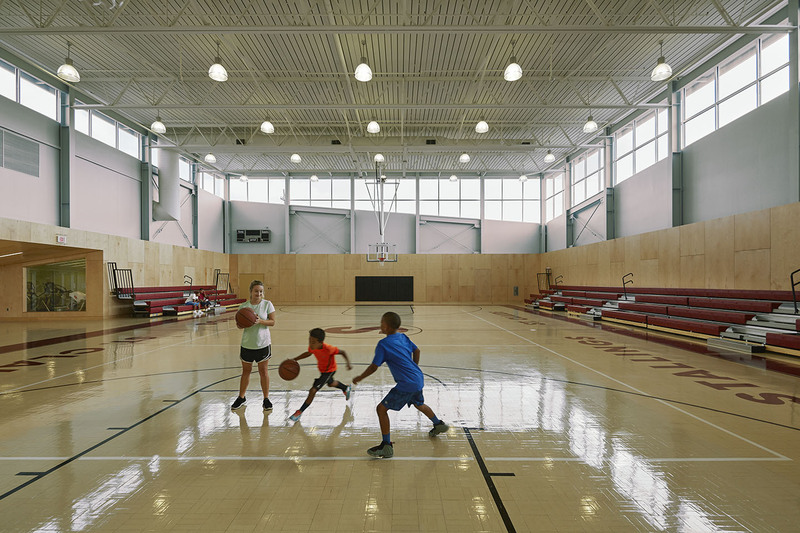 After analyzing the existing structure which consisted of the original gymnasium building as well as a pool, LLA determined the extent of the gymnasium’s damage was significant enough to obtain FEMA-funding for a full replacement. 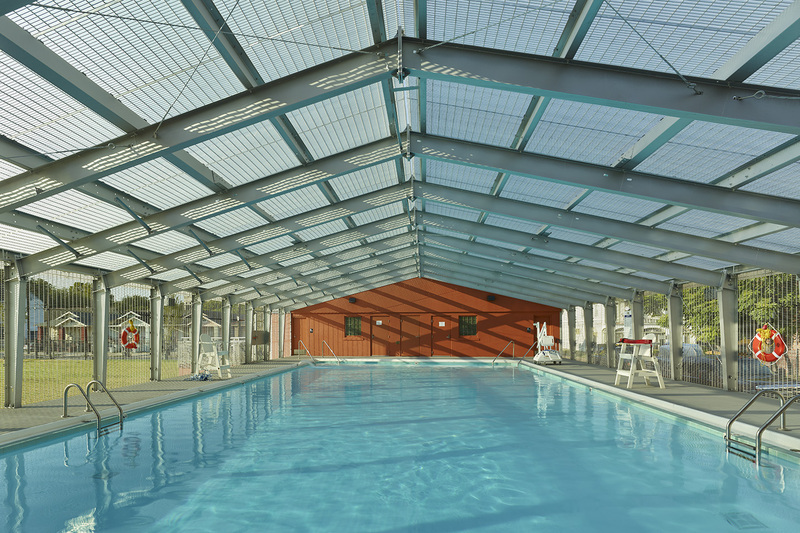 The pool building was deemed intact enough for renovation. 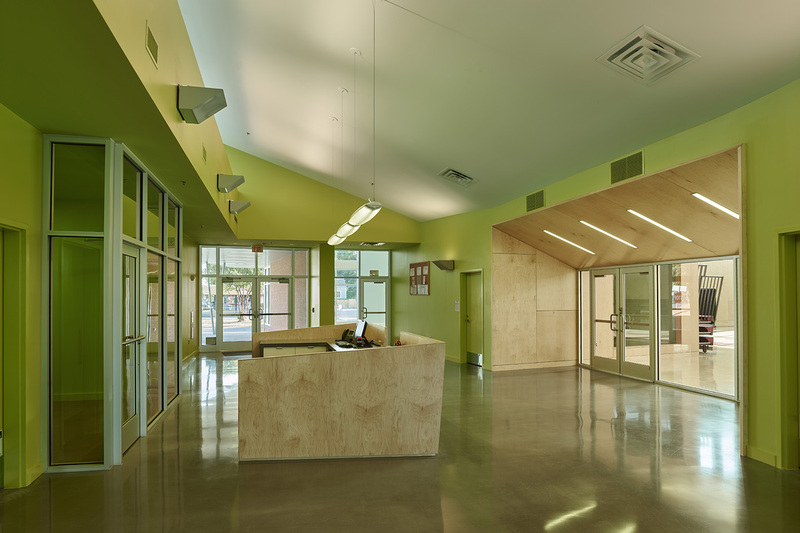 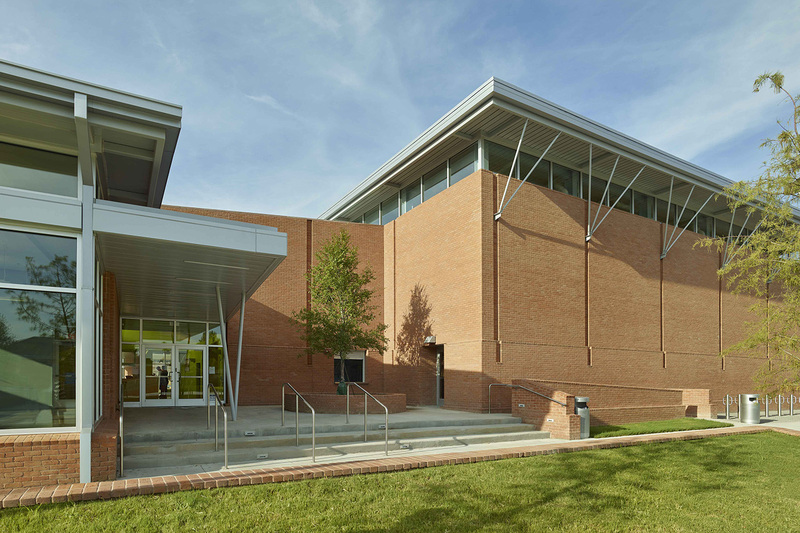 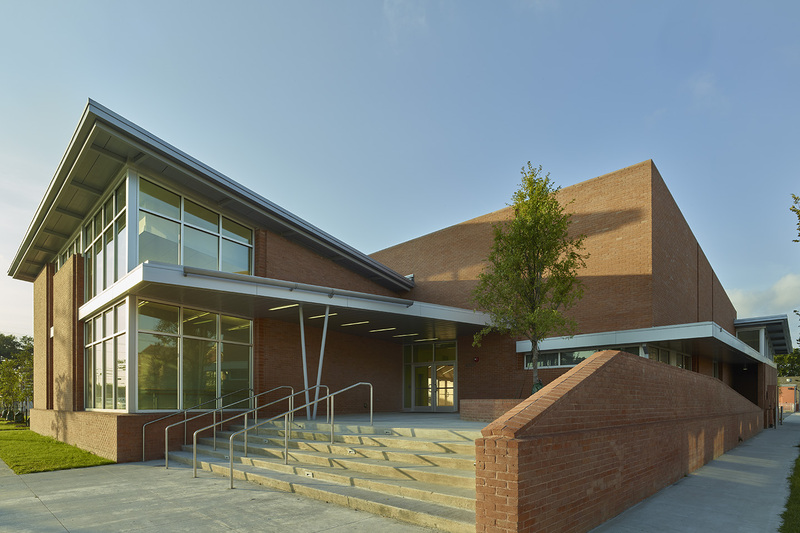 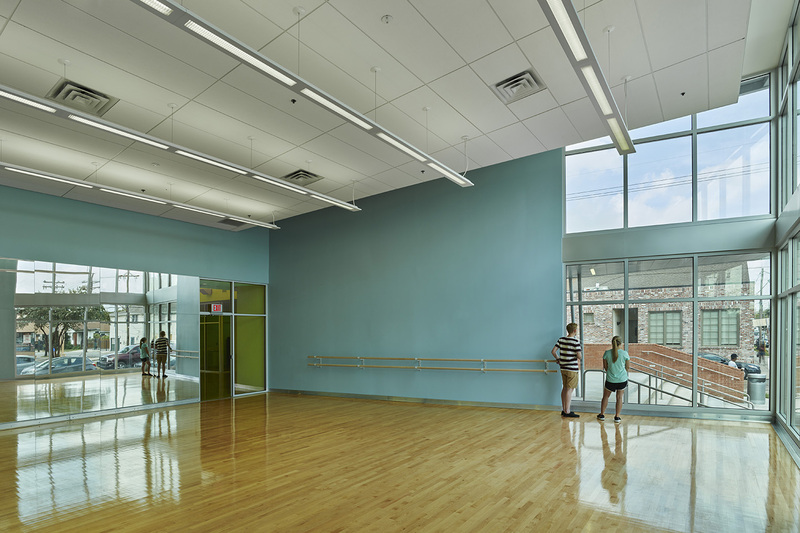 The new design provides the same program as the original building  gymnasium, multi-purpose room, exercise room and kitchen  and utilizes a similar material palette as the original building while bringing the facility up to code and pushing the structure to the north side of the site. 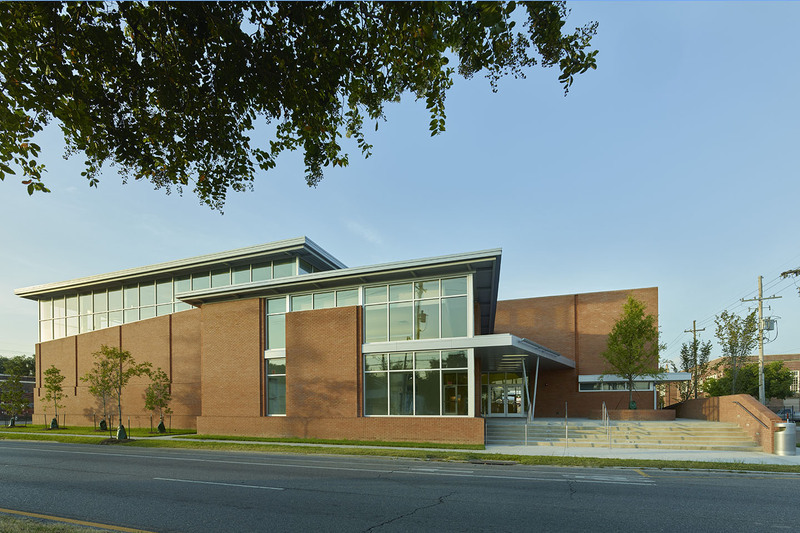 This move allows for a greater area of green space and gives a more public front to the community center along St. Claude Avenue.